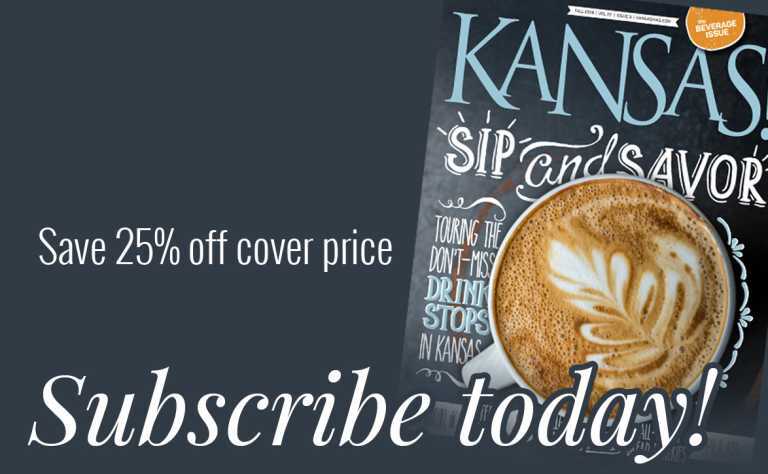 Discover the best of KANSAS!, our newsletter gives you direct access to magazine features, upcoming events, subscription offers, contests and more. Please fill out your contact informaiton. By checking this box you are requesting promotional emails. You may unsubscribe at any time.